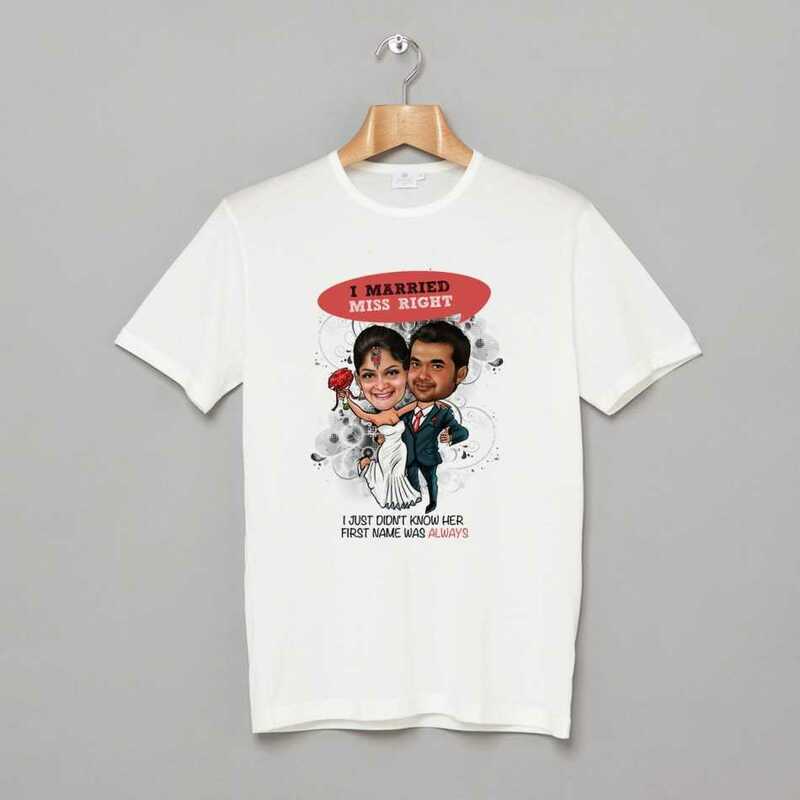 Flaunt your relationship in style. 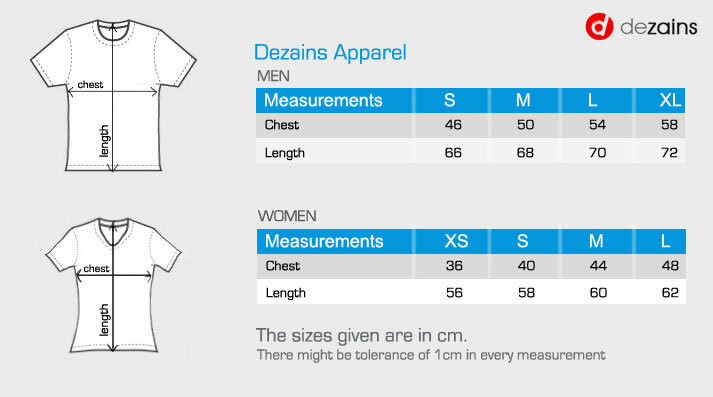 Two tshirts with same personalized design. One for the wife and other for the husband. 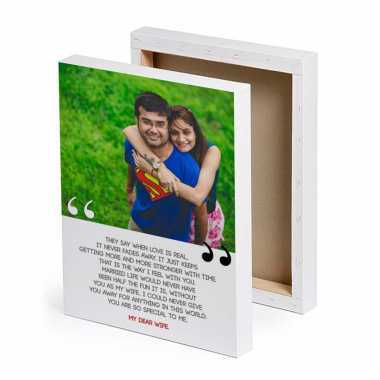 These will be personalized, with faces replaced by the caricature faces of the couple. Professional artists will hand draw the faces based on the photos you provide during order.